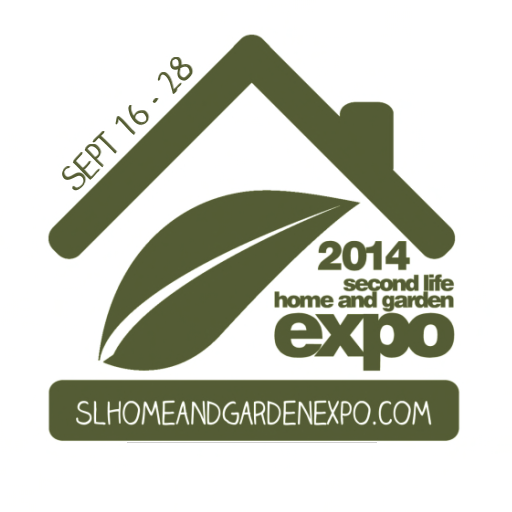 Home and Garden Expo 2014, benefitting RFL of SL, opens on September 16, and runs through the 28th. Spread over nine sims, HGE features the finest in Second Life Home and Garden design product and creator tools. Over 85 participating creators have joined HGE, one of the first mega-events of the 2015 Relay For Life fundraising drive in Second Life. Relay For Life of Second Life is in its tenth season, as Second Life residents across the grid band together to raise funds for Relay For Life and the American Cancer Society. The funds raised go to finance cancer research. During the 2014 season, RFL of SL broke the $415,000.00 USD mark for total funds raised. This year’s HGE is supported by nine Platinum Sponsors and eight Gold Sponsors. It also includes, for the first time, a comprehensive shopping guide listing all donation items, new releases, hunt, raffle and gatcha items. New rules and a new layout for HGE reduces lag and provides ample display space for each of the participants’ products. The 2014 HGE features the debut of the Rezzie Awards. The Rezzie Awards are specifically designed to honor the excellent work of the designers, creators, coders, and builders who make Second Life so visually stunning and interactive, and who inspire roleplay, photography, machinima, and so much more. Nominations were open to the public through September 12th. The awards jury then selected 4 nominees to represent each of 35 categories. 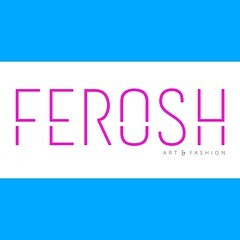 The nominated works are listed on the website and visitors are invited to vote for their choices there. (HGE Staff members will be excluded from the final list of nominees, and are not eligible for awards.) Voting commenced on September 14th, and will remain open through September 27th.The winners will be announced just prior to the close of Home Expo on September 28th! Winners will receive an exclusive, customized trophy, designed by Reven Rosca. The Rezzie Awards are organized by Fallacy DeCuir, and audited by Fallacy DeCuir, Kat Alderson and DeAnn Dufaux. Click the link below to cast your votes!